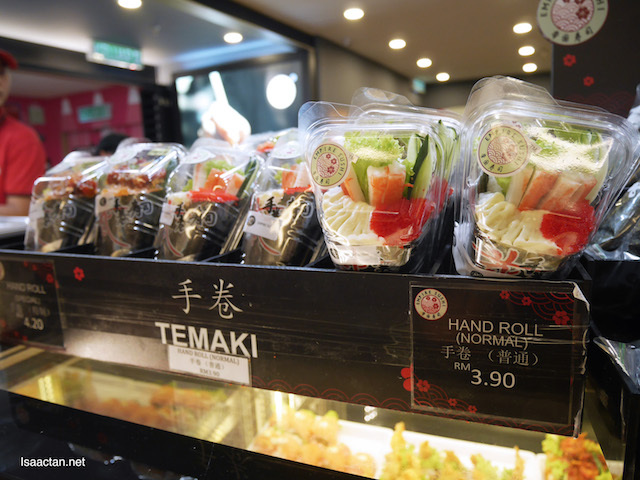 A quick grab and go sushi outlet for that lunch time bite? 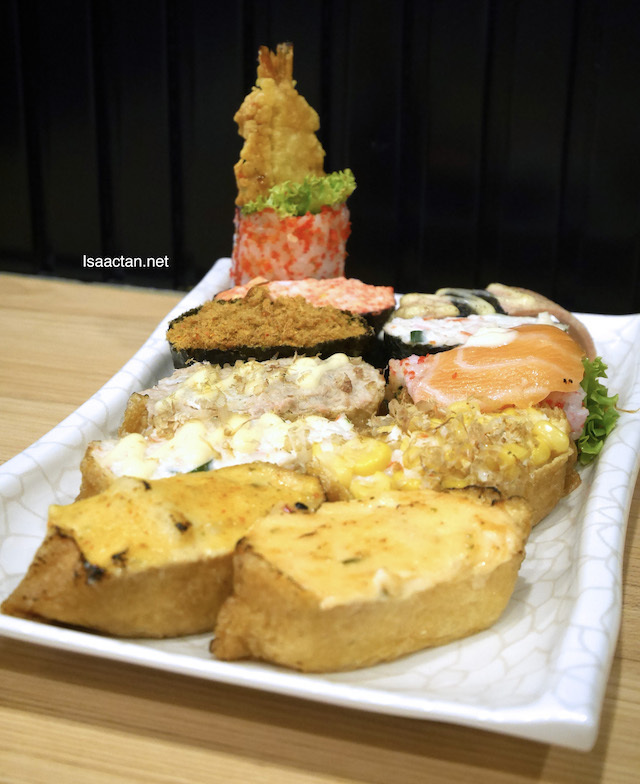 Look no further than Empire Sushi at Avenue K. Located just opposite Chatime (now TeaLive) at the entrance of KLCC Lrt, I was at Empire Sushi Avenue K (#EmpireSushiMY) the other day to savour their sushis. 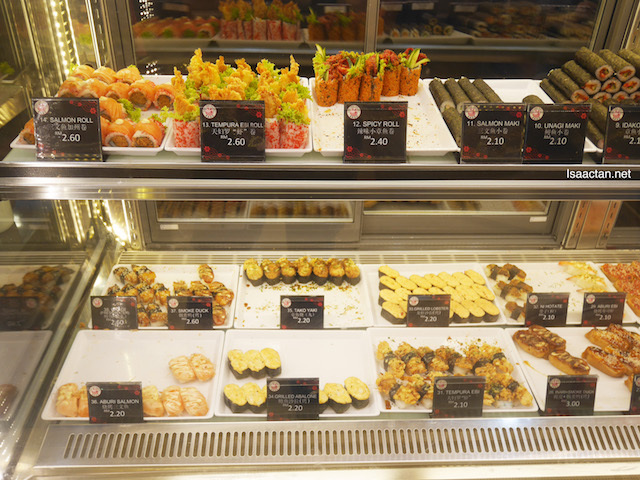 It was indeed a speedy affair, simple enough where the prices and sushi is shown behind the counter for you to pick. Check out what we had that afternoon. 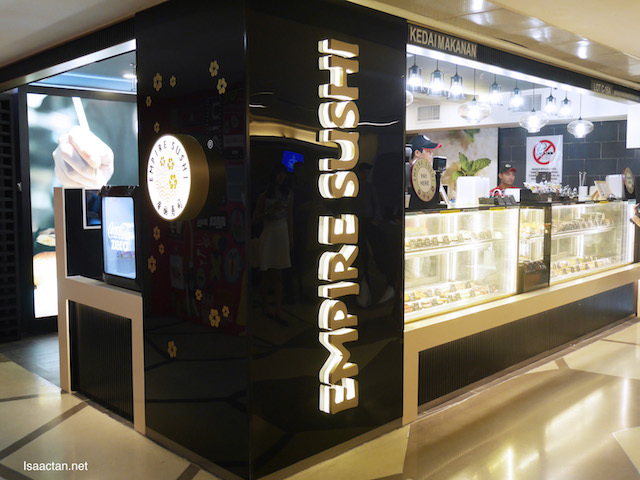 Empire Sushi was founded in 2011 with over 12 outlets in Malaysia. 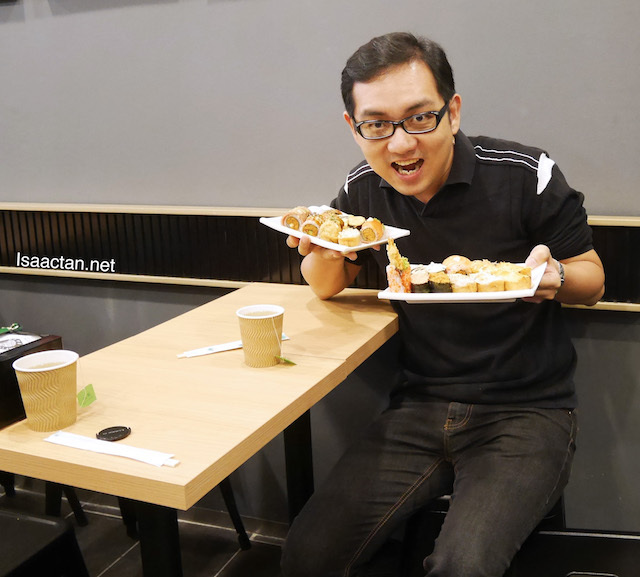 They offer a wide range of ready- made sushi and handrolls focusing in offering variety choices of sushi, by practicing pick and pay service. It's a quick service sushi kiosk, one that will definitely attract those always on the move and do not have time for dine-in 'slowness'. They are indeed quick, and what you see would be what you get. 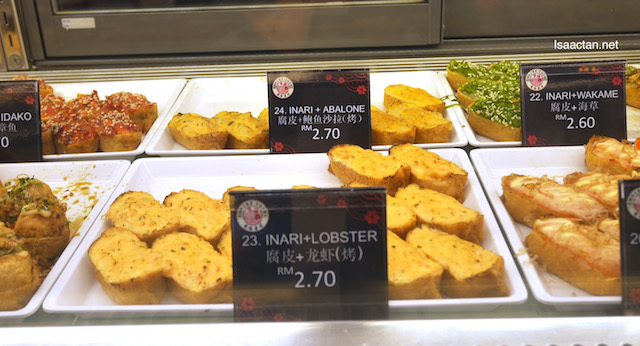 The majority of the sushi costs less than RM3 per piece, which is really affordable, at least to me, as each of it is packed with quality ingredients. 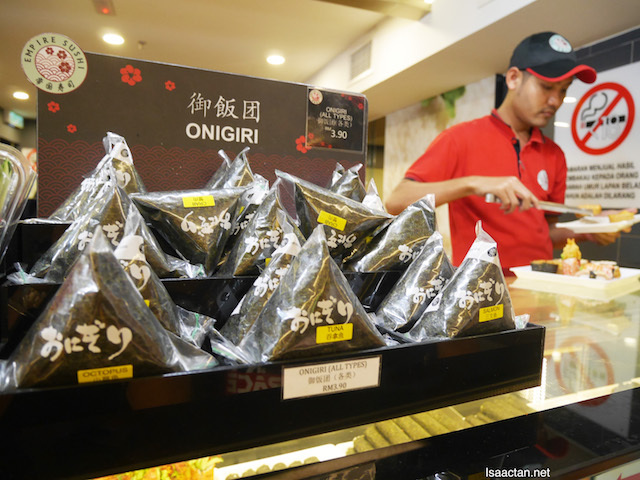 If you like Onigiri, they have it too! 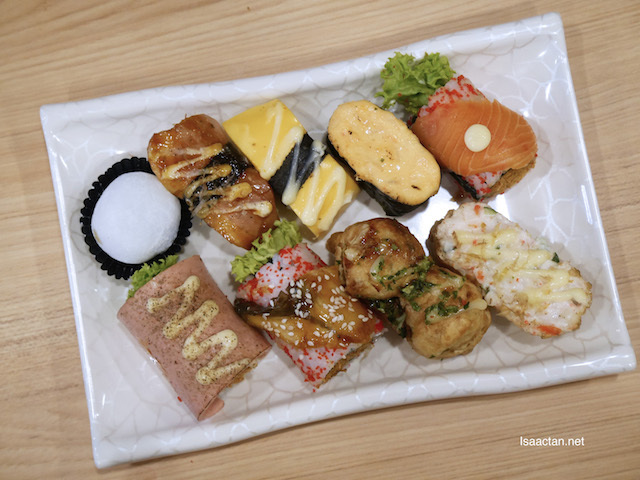 We were literally spoilt for choice at Empire Sushi, with their wide array of sushis, from hand rolls, maki, to specialty sushis and yummy ingredients like lobsters and more! 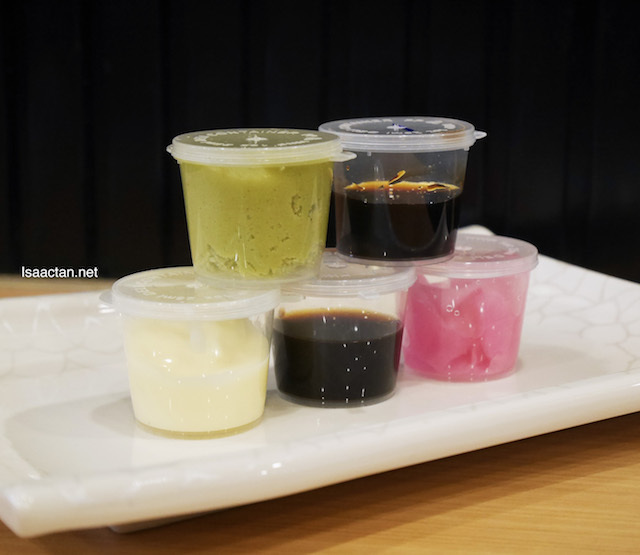 The pricing is relatively affordable as well, hence we could actually pile it on our plate, for a total of five or more of our favourite sushis. Check it out below for mine! 11 sushis on my plate, heavenly! I piled up my plate with my favourite sushis. Shown above from front to back would be the Inari Lobster and grilled inari abalone, followed by Salmon Roll, Tempura Ebi Roll, Inari + Tuna Cheese, Kanimayo, chicken floss and more! Yummy, each piece felt like it was made without scrimping on the ingredients. Lovely indeed, highly recommended, at such a low price point. When one plate is too mainstream, let's go for two! 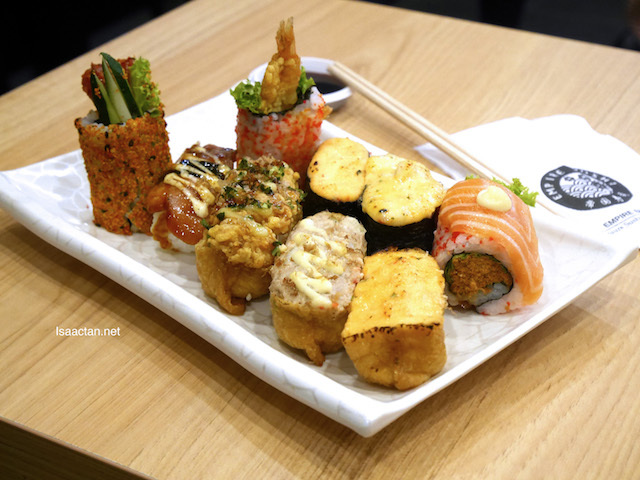 So what are you waiting for, the next time you're craving for some nice sushis, and am in the vicinity of KL City, why not drop by Empire Sushi, Avenue K for that sushi fix. Perfect for takeaway as well back to the office if you're working there. Check out Empire Sushi's Facebook at www.facebook.com/EmpireSushiMY for updates. Haven't had Japanese since the good one here called it a day - no love lost but my girl loves it a lot. Bet she misses it very much.